At Willis Way and what presumably was once the rest of Hughes Lane, this is Waterloo. 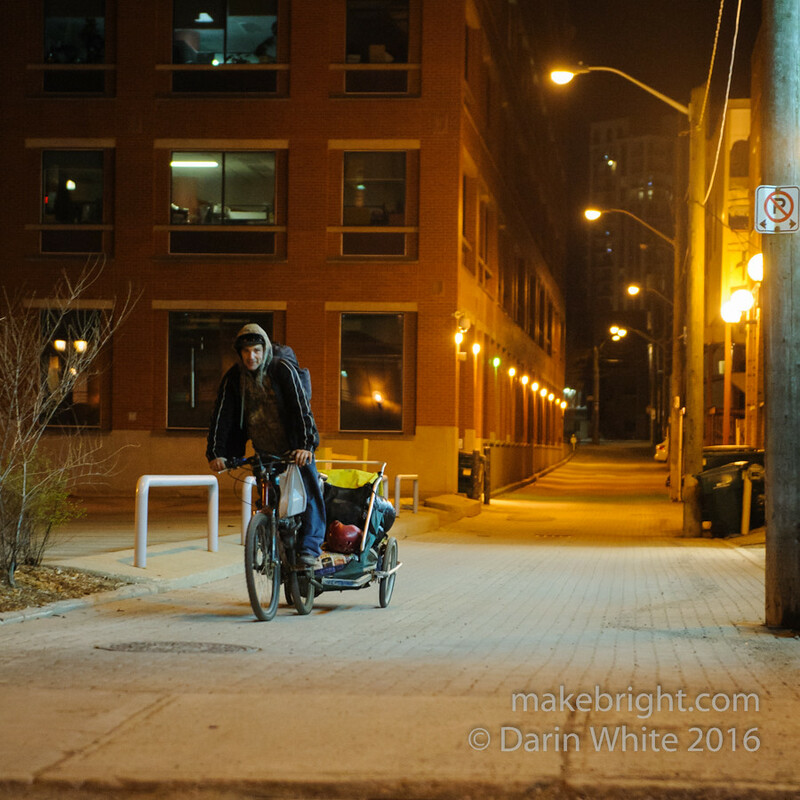 This entry was posted in photography and tagged 1shot, alley, bicycle, night, waterloo. Bookmark the permalink.